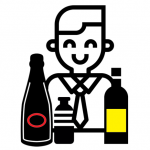 Spreading the taste around the world. 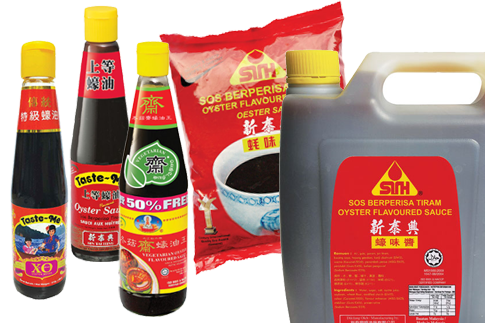 SIN TAI HING OYSTER SAUCE FACTORY SDN BHD was established in 1978 as a small scale traditional family oyster sauce business and selling its products ‘door to door”. 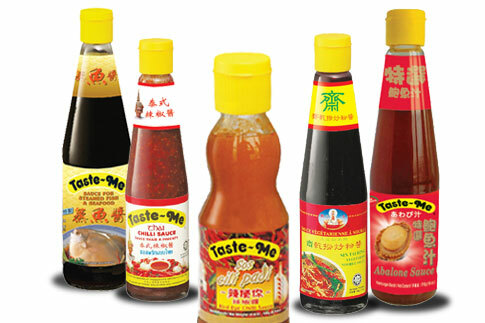 It started its “manufacturing” using the kitchen of its founder’s house and now it has its own manufacturing facilities covering 38,000 sq ft.
TODAY SIN TAI HING is one of major manufacturers of various sauces in Malaysia. 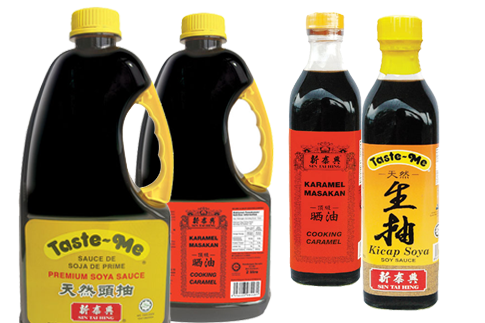 Since its inception in 1978, SIN TAI HING has grown from a small cottage business to one of the leading brands for sauces in Malaysia. 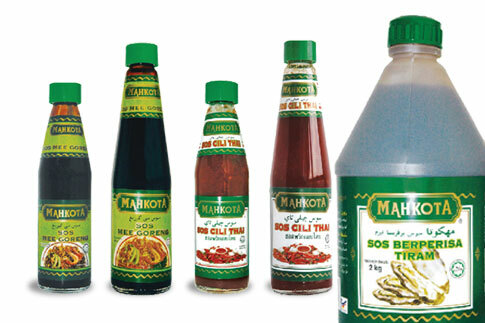 With its world class manufacturing capabilities and its adoption of international manufacturing quality standards, its products are not only enjoy by Malaysian of all races but by various nationalities all over the world. 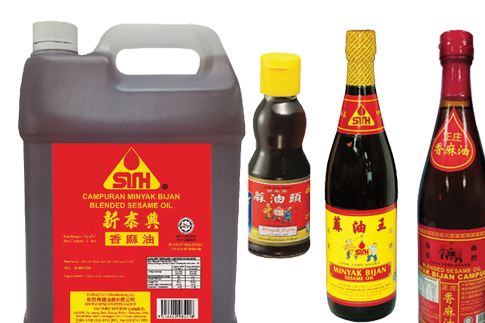 Sin Tai Hing also has an extensive network of distributors to handle the distribution of its product in all major towns and cities in Malaysia. Let’s go home for dinner! Lot 969, Kampung Baru Sungai Buloh, Seksyen U19, 40160 Shah Alam, Selangor, Malaysia. No. 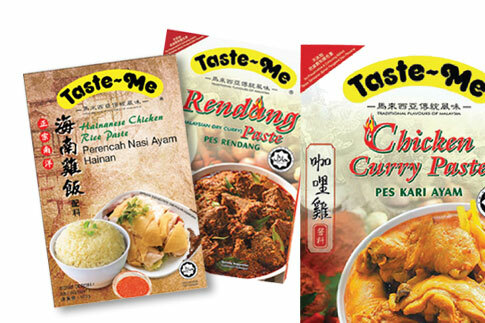 52-1, First Floor, Jalan Gelen KU 19/K, Mega Mas Business Center, 47000, Sungai Buluh, Selangor, Malaysia.